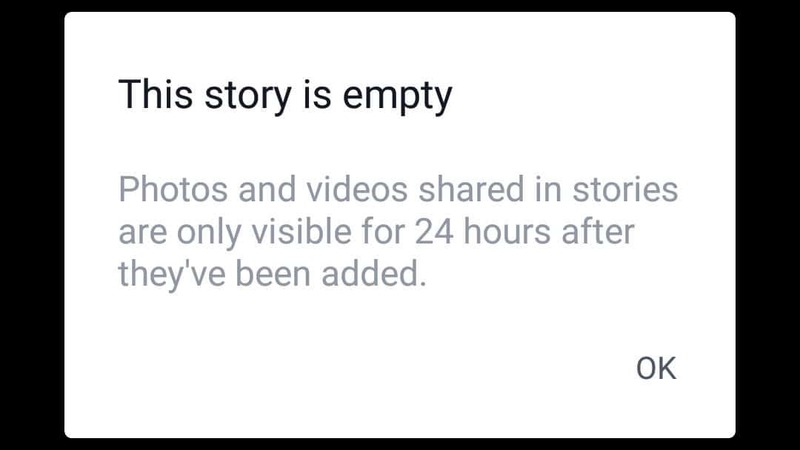 Facebook are super keen to get you posting 24 hour stories. First, they offered it on Instagram and it (potentially) killed Snapchat’s growth. Then they added it to Facebook profiles, and no-one cared. They carried on regardless and added the feature to Messenger (no one cared) and WhatsApp (a lot of South-East Asia cared). 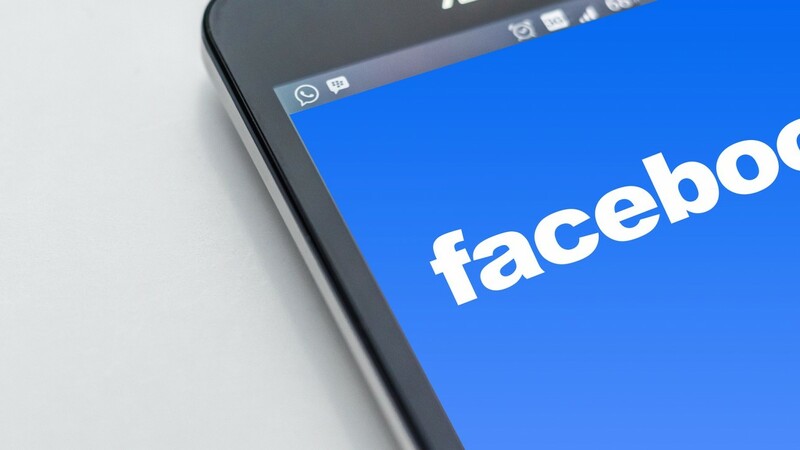 And now they’ve launched the feature for Facebook Pages, giving page managers something they’ve not had in years – guaranteed organic placement at the top of followers’ Newsfeed. But how do you grab this prime real estate and start posting Stories for your Facebook Page? Well here are six things you need to know to get started. This is really annoying. If you have your pages collected together in Business Manager, or only use the Facebook main app for your personal profile you will not get to see the add story button when accessing your page. Only then will you unlock the Stories button. The same goes for posting those cool Live photos you might have seen. On top of that, each post in one story was displayed as a separate story on the page. The story was still displayed properly for followers though. Hopefully, these are just teething problems and will get sorted soon. 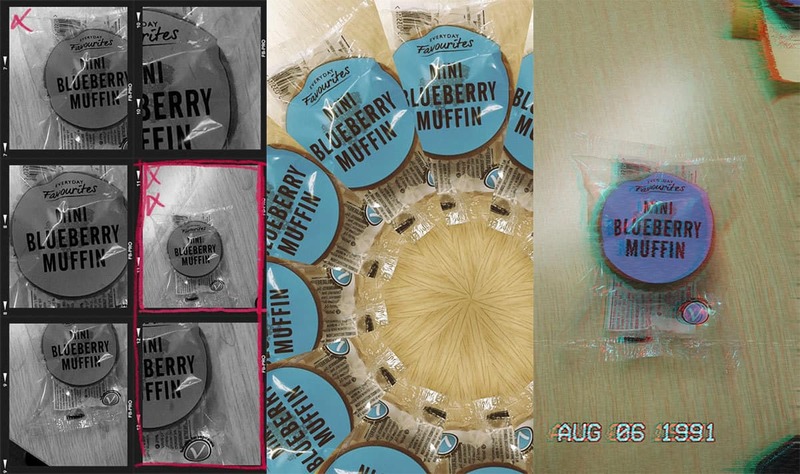 If you’re used to making stories on Instagram you might make heavy use of the pin function. It lets you stick stickers to parts of a video and have them move as that thing moves (I’m good at descriptions). But that feature is not available on Facebook Stories (at the moment). So you’re left with static stickers and text for your videos. You might not be able to stick stickers to things in a video, but you get an insane arsenal of image and video filters as well as face filters to play with. There are retro video filters, crazy art filters, “add a lens flare” filters, “turn things into a painting” filters and loads more. So many filters it’s like trying to pick a movie to watch on Netflix – too much choice and by the time you’ve scrolled through all the options the time has passed. 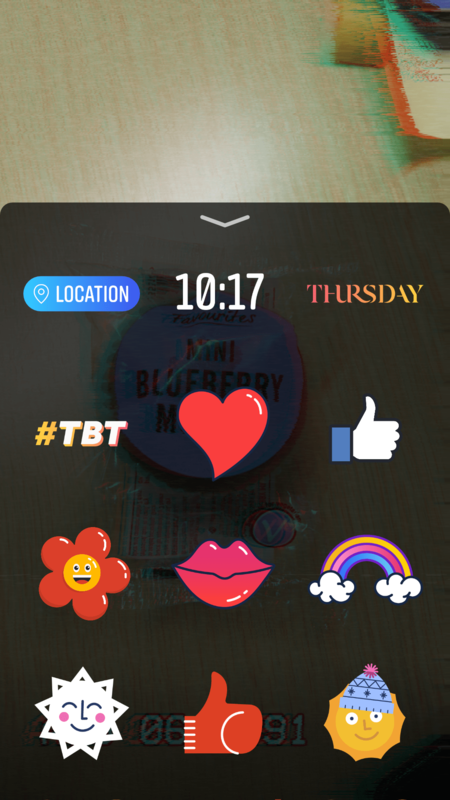 This is another thing that will no doubt change over time, but the sticker selection is severely limited compared to Instagram Stories. That image above is the entire choice of none-emoji stickers on Facebook Stories. No temperature, no hashtags, no polls and no event/season specifc ones. This could be one of the most handy features. You can upload stuff from your camera roll to your Story, and it doesn’t have to have been taken within the past 24 hours. That means pre-produced content can be added as well as providing a simple way to run takeovers without giving account access. YUUGE. So there you have it, six things you needed to know about Facebook Stories. Are you going to start posting as your page now? Do you think it’ll take precedent over Instagram Stories in your content strategy? And is this the saviour of Facebook Pages now organic reach is dead? Let me know in the comments. And if you’re looking to get started with story content on any platform, and are not sure where to start, get in touch and find out how I can help.